Monkey and Francine in the City of Tigers tells the story of a monkey prince and his brainy sister who outwit a hungry crocodile and escape from the opera’s eponymous city. 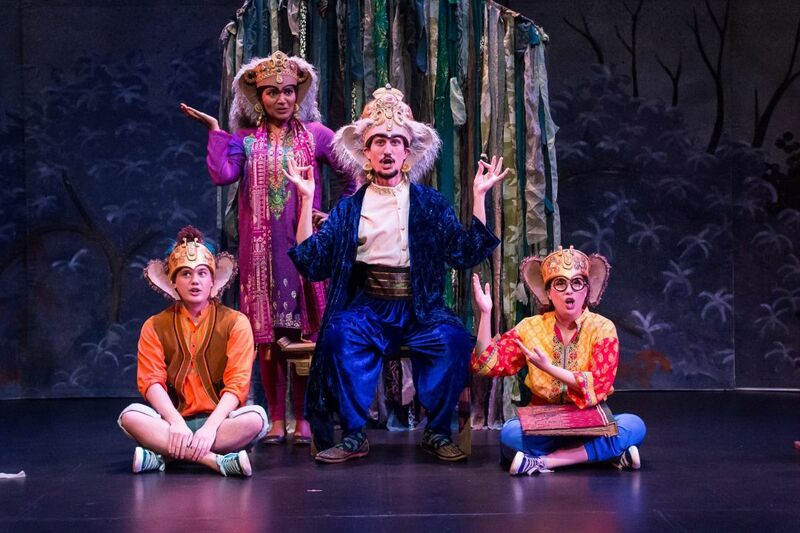 It’s a children’s production that borrows from both Indian and Chinese mythology, and the music is a mashup of Bollywood, opera, and Ethiopian jazz. 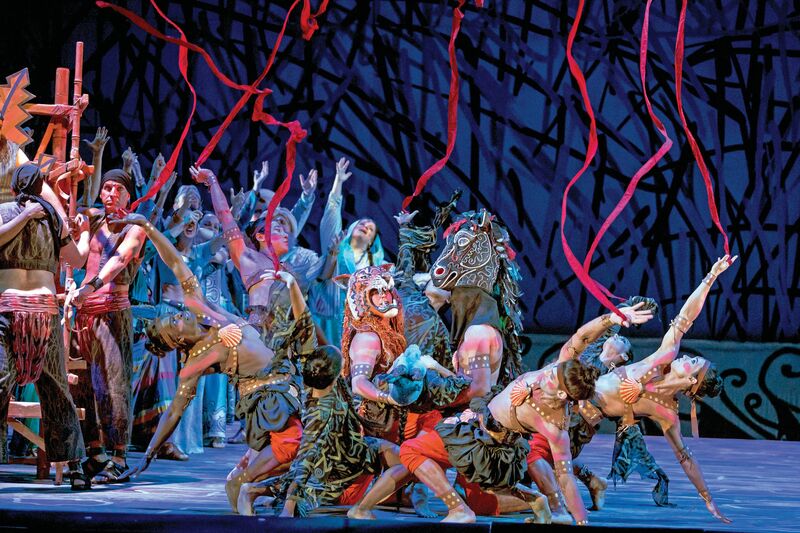 Capturing those changes is important, says Arrowsmith, especially when dealing with opera outreach. HGOco has put a premium not only on bringing opera to where people live, but on sounding like those communities when it gets there. Monkey and Francine should provide audiences with both recognizable music styles and new things to explore. Composer Kamala Sankaram ‘s work has been called “strikingly original,” and she's received commissions from Beth Morrison Projects, HERE Arts Center, Opera on Tap, and Anthony Braxton’s Tri-Centric Orchestra, among others. David Johnston is an award-winning playwright, librettist, and screenwriter. His plays have been performed and read at the New Group, Moving Arts, the Neighborhood Playhouse, HB Playwrights Foundation, and Ensemble Studio Theatre. This is their first work for HGOco. Monkey and Francine features a Latina soprano, a Caucasian tenor, a Persian baritone, a Sri Lankan mezzo-soprano and a Japanese pianist. It doesn’t get much more diverse than that. 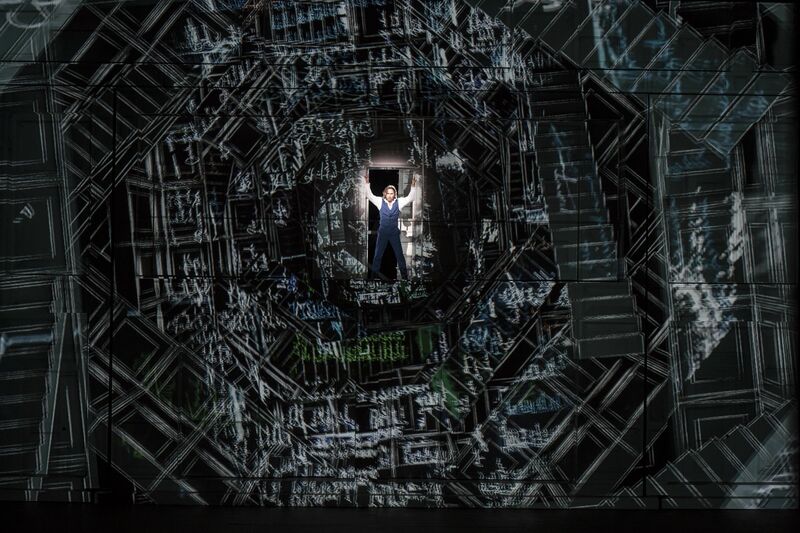 Arrowsmith hopes the show will de-mystify opera, and show that “it’s not scary or intimidating or impossible to understand." 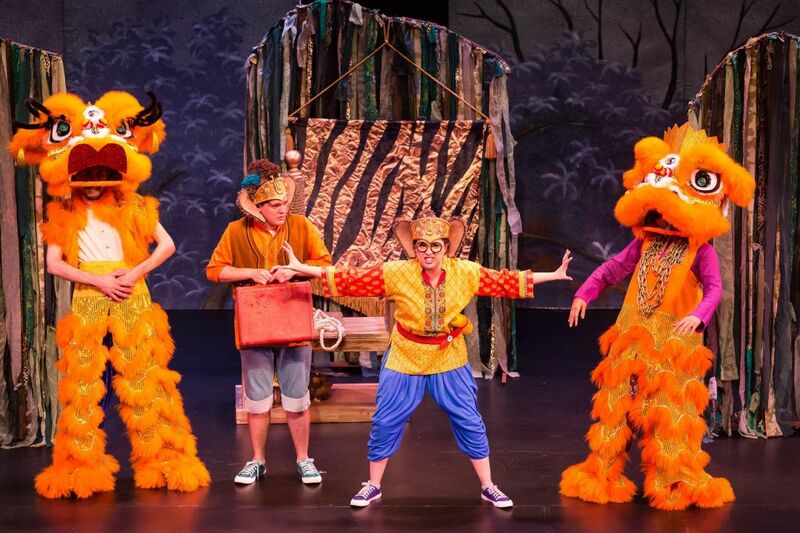 Monkey and Francine in the City of Tigers, May 2–4. Free. Miller Outdoor Theatre, 6000 Hermann Park Dr. 713-228-6737. 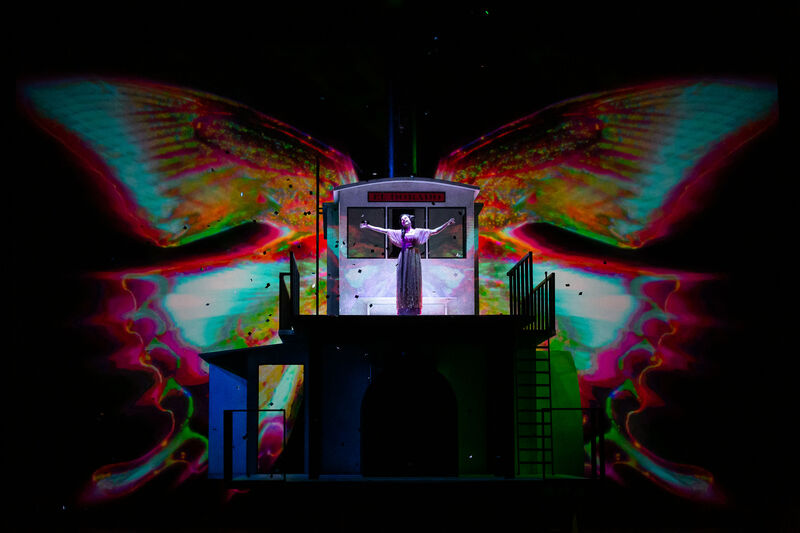 More info at houstongrandopera.org.